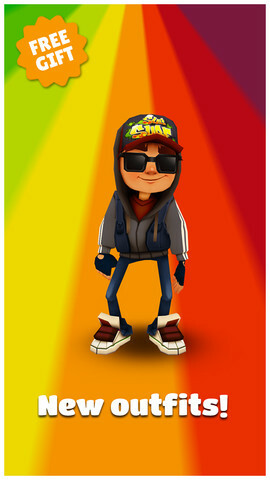 Download Subway Surfers Miami, another update for the most played endless runner. Kiloo is keeping it contemporary as well as its well-liked endless running Subway Surfers thinks about. 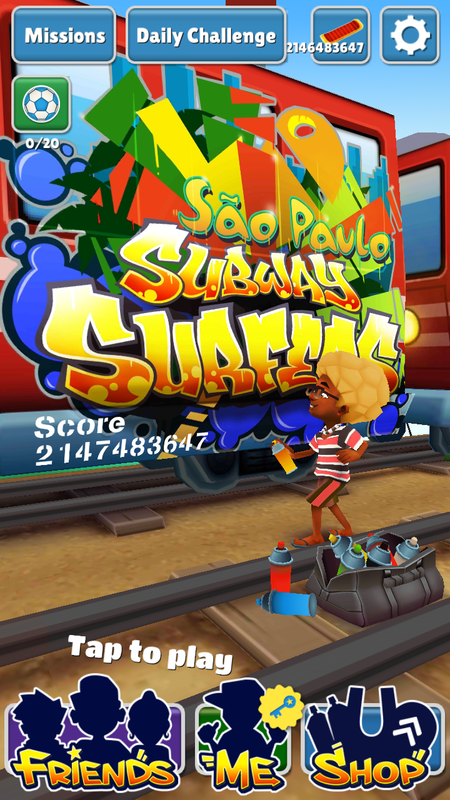 Today, one more content update has been pushed to the sport, and it reveals wherever the newest leg of the Subway Surfers World Tour is about. 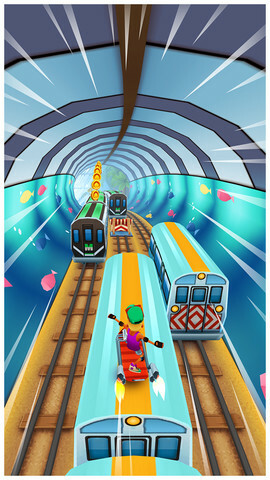 Therefore the Subway Surfers now goes to Miami and we guess they are just in time for the preparations of the summer season and the developers at Kiloo soft has choose the best place for their next World Tour Stop, which is Miami Florida as known as the land of Sunshine, the perfect summer gradient for the app. 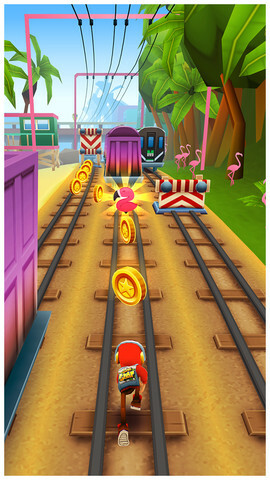 Yes now it’s time for the Subway Surfer Miami as a result you’ll be able to currently surf the light beaches of Miami and grind trains on tracks lined with palm braid and pink flamingos. The pink flamingos are the games new weekly hunt challenge for you to pick them up and win some interesting reward, I couldn’t finish the challenge yet but I am sure someone might already collected all those much needed 40 pink flamingos to get a surprise gift. However there isn’t anything new added to the gameplay, as everything else remains the same including the power upgrades which remain the same as Jetpack, Super Sneakers, Coins Magnet, and 2X multiplier stars. The game is yet again available on both Google Play store for Android users and on Apple App Store for iPhone and iPad users. 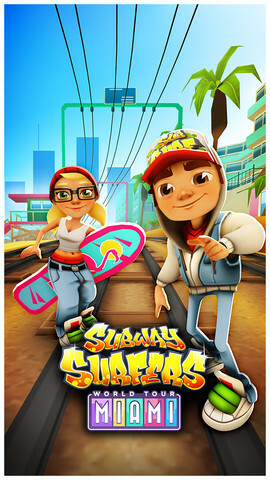 The Subway Surfer Miami is a continuous quest of the developers to make the world tour more fascinating by adding some new places not to let down the enthusiasm of the players who have been addicted to this game. The game started from its tour from the first version named New York and then carried on its tour all over the world including, Rio de Janneiro, Rome, Sydney, Tokyo and now back to the shore of Miami Florida. Would you like to guess which will be the next stop in this world tour? ** A hack version for unlimited coins and keys is in the making. Stay tuned and bookmark us !! 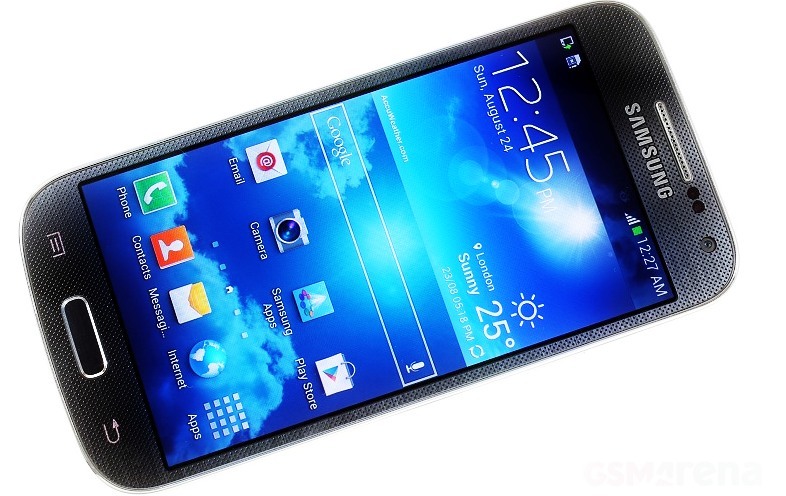 Samsung Galaxy S4 Mini announced officially, here are the detailed specification. 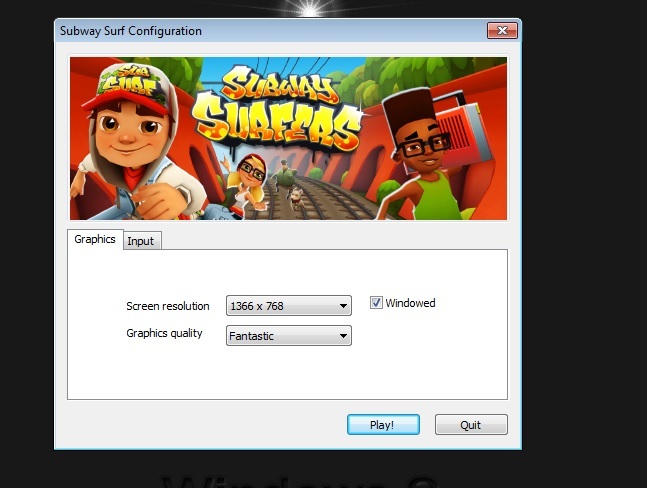 Download Subway Surfers for PC (Windows 7/8/XP) Latest Version.